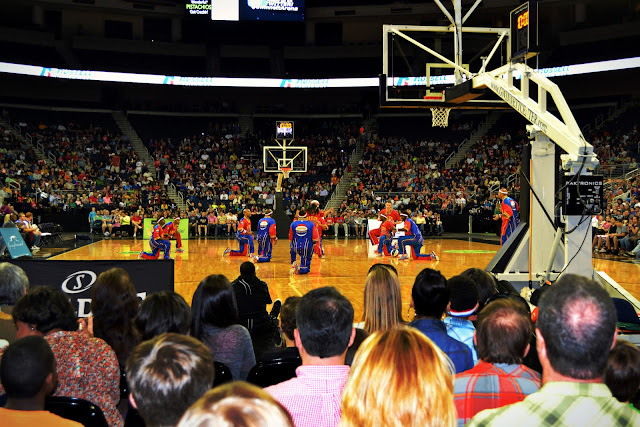 The world famous Harlem Globetrotters showcased their 2013 “You Write the Rules” World Tour at the Gwinnet Center. For the first time ever, fans were in charge and get to call the shots. The idea behind The Globetrotters new World Tour show, "You Write The Rules" is that fans decide rules for the game like two balls in play at the same time that could affect the final outcome. 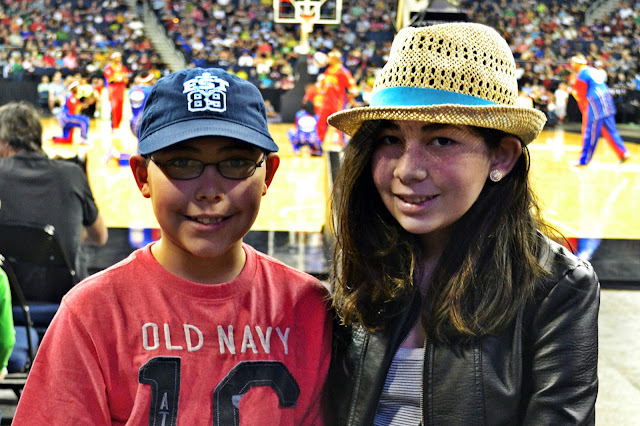 After the game, Globetrotters stayed on court and signed autographs and took photographs for 30 minutes with their fans.